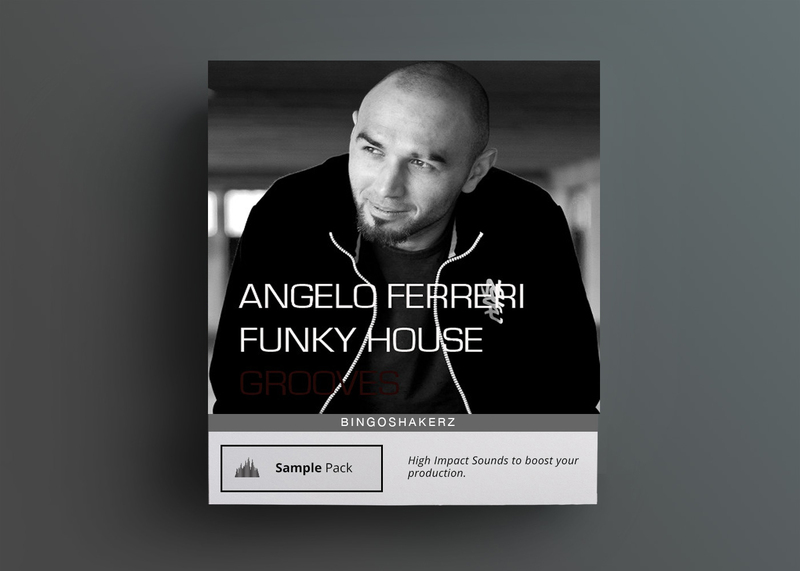 Funky House Grooves by Angelo Ferreri (303 Lovers Records, 1605 Records) packed with late-night drum loops, deep & driving sub-smashing bass loops, disco & funky infused musical loops, dark tech synth loops, no-kick top loops, FX and single hit sounds. Funky House Grooves by Angelo Ferreri (303 Lovers Records, 1605 Records) packed with late-night drum loops, deep & driving sub-smashing bass loops, disco & funky infused musical loops, dark tech synth loops, no-kick top loops, FX and single hit sounds. 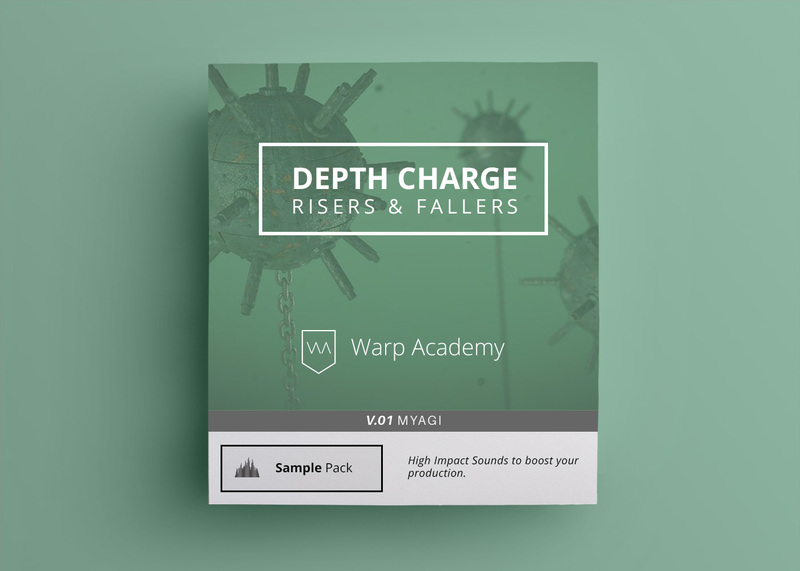 300 MB of pure deep / tech / funky & disco loops will bring more of freshness & body-shaking vibes to your studio productions. 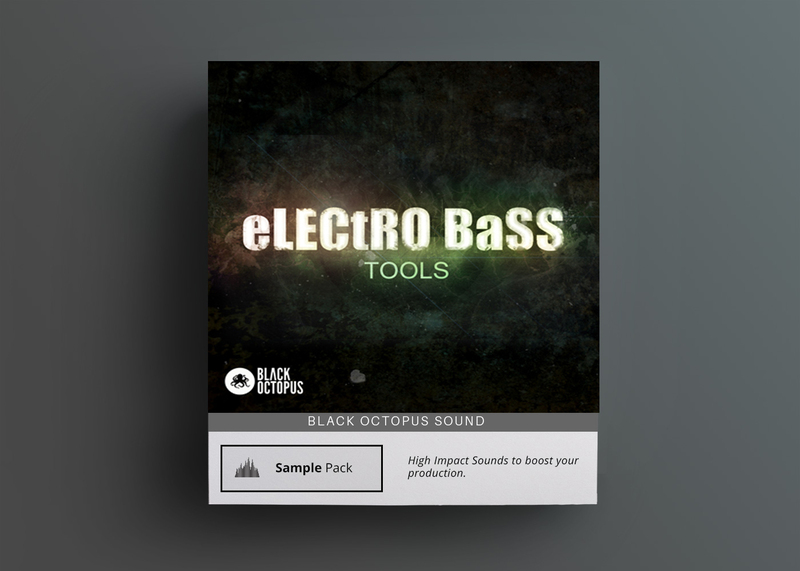 -Bass Loops: 40 sub-smashing bassline grooves,from deep low-end destroyers to analog inspired moog-ish sounds. 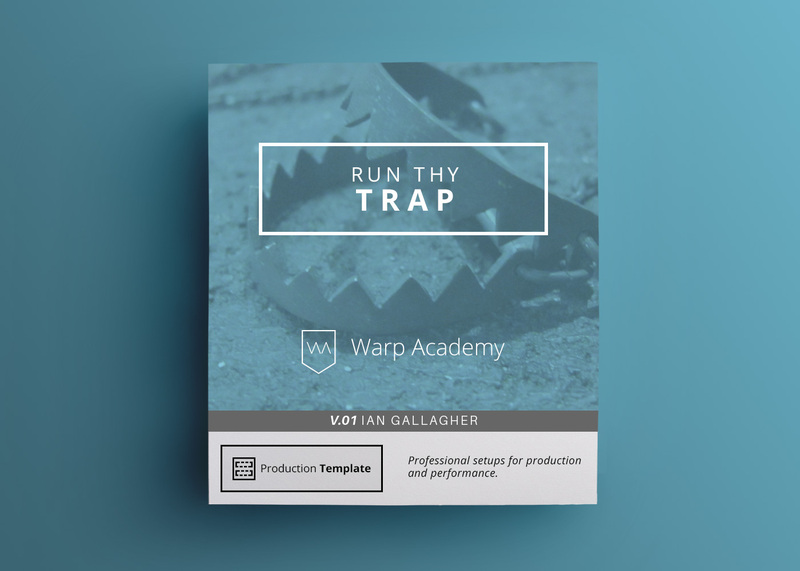 -Drum Loops: 40 driving beat loops with depth & warmth. -Music Loops: 25 funk’in’disco elements,from sliced guitar loops to funky & heavily sidechained 80s synth sounds. -Top Loops: 40 no-kick top loops.Add a kick drum and you’re ready to roll. -Synth Loops: 40 analog inspired synth loops.From filtered lead-hooks to oldschool raw-tech stabs. -FX: 10 uplifting FX sounds. 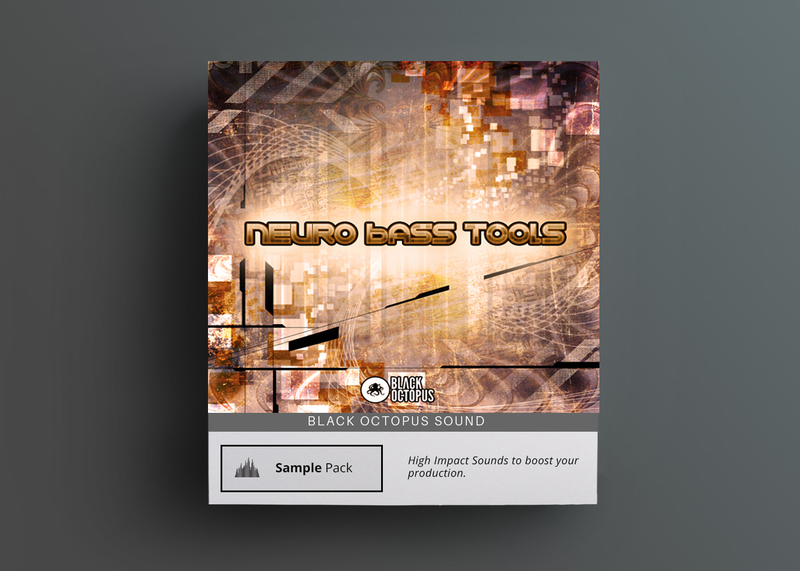 -Single Hits: 36 single kick, clap, tom, snare, perc, hat & crash sounds.